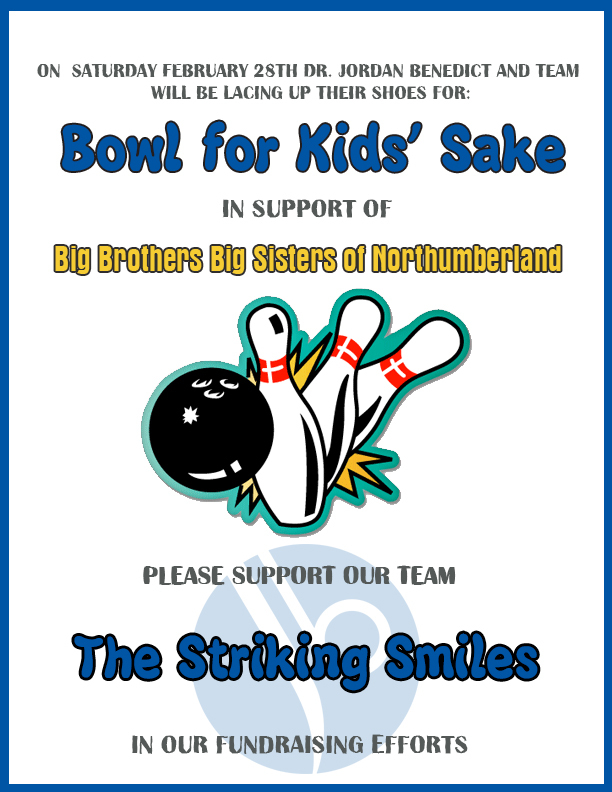 Support Dr. Benedict and the "Striking Smiles" as we raise funds for a good cause! Port Hope Dental is offering $300 off on Zoom! Whitening (reg. $550) this month in honour of Valentine's day. The offer is valid until Feb 28th, so hurry in to take advantage of the savings! This in-office procedure is safe, effective and fast. Zoom! Whitening is ideal for anyone looking for a brighter, whiter smile and immediate results in just one office visit. Click here for more information. As you may already know, February is heart month. This month, there will be greater focus on heart health issues and raising funds for heart-related research. What you might not have known is Heart Disease and oral health issues share many risk factors. Click here for more on the possible link between oral health and heart health! It's cold... So treat yourself! 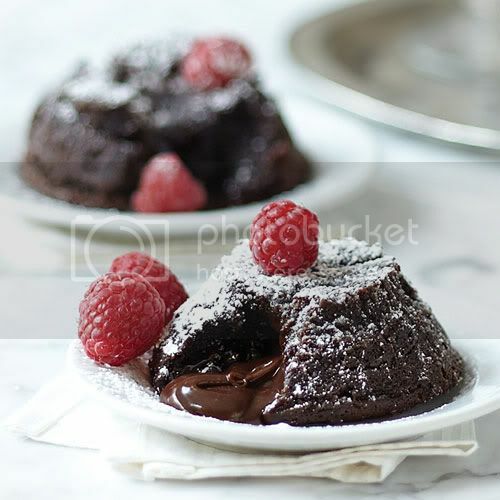 Molten Lava cakes are relatively easy to make, look great and the batter is forgiving. These delicious cakes are great for dinner parties because they bake for only 8 to 10 minutes; you can put these in the oven while you're making the coffee for dessert.